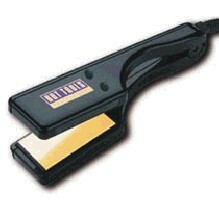 The QSE Color Bar was designed to match the increasingly popular QSE collection of salon equipment. 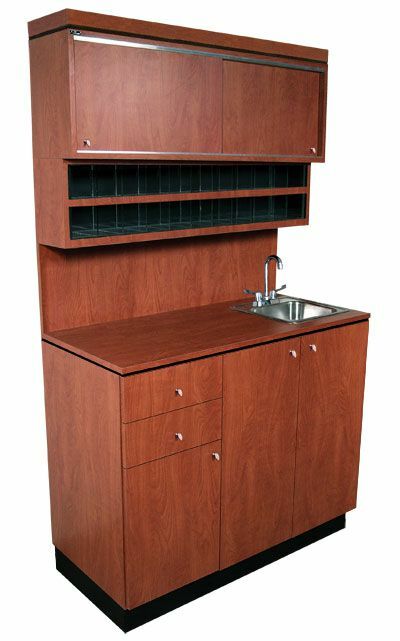 This unit features a stainless steel sink w/ goose-neck fixture and paddle handles plus color storage cubbies that will accommodate up to 216 tubes of color. The QSE Color Bar also has upper storage cabinet w/ sliding doors, and a base cabinet with two drawers and loads of storage. 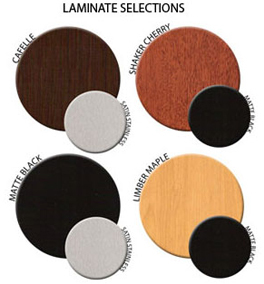 Measures 48"W x 21"D x 82"H.
Matte Black w/ satin stainless accents, Cafelle w/ satin stainless accents, Shaker Cherry w/ black accents, or Limber Maple w/ black accents; 10% upcharge for special order laminates.